The essential addition for anyone wanting to keep their competition jackets or any apparel in tip top condition with its convenient carry handles, duo zip fastening and name and address holder in a bag that serves to keep your clothes neat and tidy. There are also zip pockets to store accessories in. Easy to transport with its ability to be folded in half with access to grab handles. 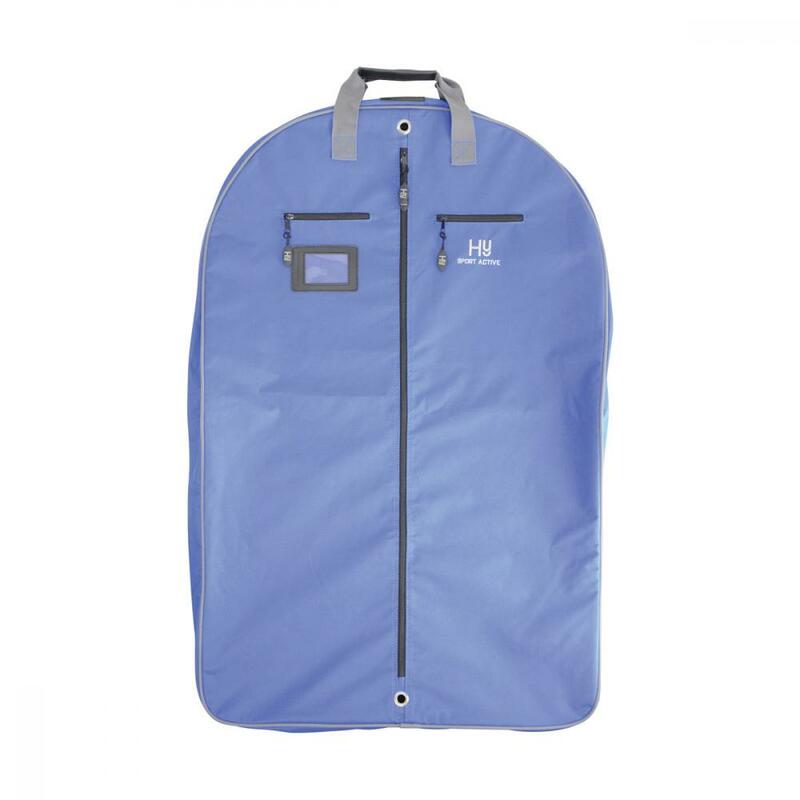 There are currently no questions for Hy Sport Active Show Jacket Bag - be the first to ask one!